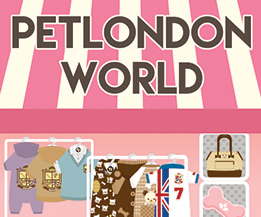 Premium dog raincoats and waterproof dog jackets. All 100% waterproof raincoats for your pets. Suitable for both the winter & summer seasons. Large selection of lightweight durable & breathable rain jackets & raincoats for every occasion. 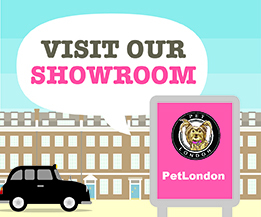 Keep your dog dry in the rain with PetLondon and Puppia luxury rainmacs available in popular colours such as red, yellow, green, beige, navy, brown, grey, black, pink, orange & camo.